The first run out of the year, time to get the mini out of mothballs ! 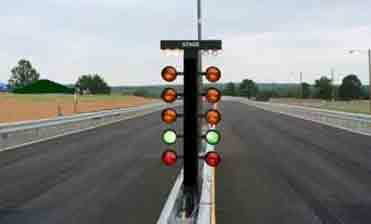 Your chance to take your car up the test hill, will you make it, will the clutch hold out ? There's also the Brooklands Museum to look around, and of course, Concorde. Plenty of stalls too, to get those much needed spares, or 'bling'. This is a pleasant drive from Bury St. Edmunds to Aldeburgh to raise funds for the Children's Rainbow Ward at the West Suffolk Hospital. The journey takes you on a series of winding country roads, to the seaside, where you can show off your car to those braving the coast in April, and to enjoy the wonderful Fish & Chips on sale. Camp overnight at Crystal Palace, sleep if you can, then it's an early start to get in line for the drive down to Brighton. 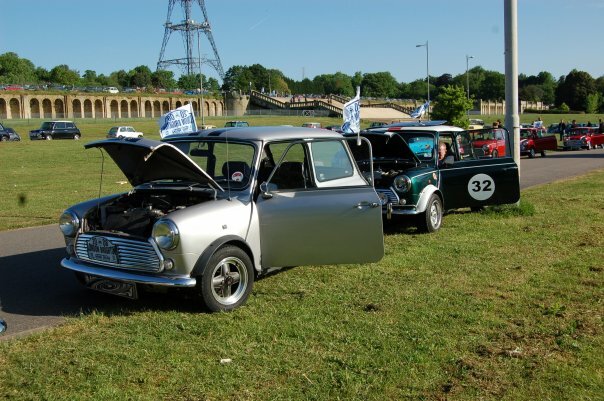 Park up on Marine Drive with the other L2B entrants, and enjoy the day with your Mini's at the beach. 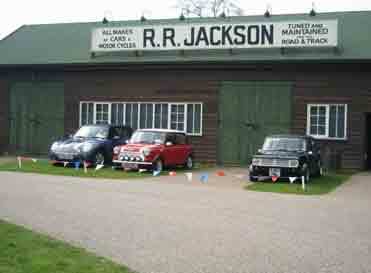 This is a 'must do' mini run for those who drive in the flat lands of East Anglia. A weekend trip takes you around the Dales National Park, visiting the home of tv's 'Heartbeat', and to Whitby for Fish & Chips. This trip will test your car, especially after heavy rain, so make it watertight and check those wheel bearings ! 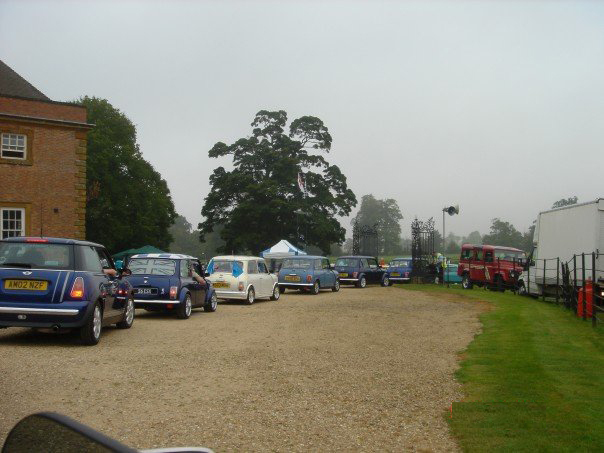 This family day out is a classic car and country show organised by the Sporting Bears charity. 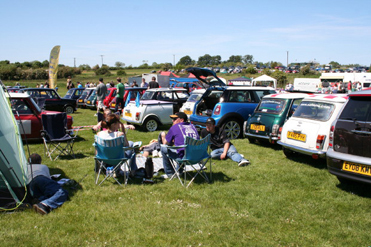 The event is well attended by Mini clubs, but also by many other marques. Plenty of attractions,including shire horses and dog trials, country fayre,arts & crafts, and a massive beer tent ! Mini Magazine annual show at Santa Pod is close to home, plenty of stalls, a concours competition, side shows including the Jet car, and driving skills demonstrations. A weekend in Kent for the well attended and popular SMOD show. The theme of the show changes each year, inviting people to dress up their cars, and themselves for the Saturday night disco. 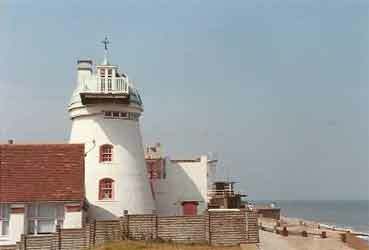 Other attractions, are the usual stalls and exhibition, a sound off competition, and a light show for those with neon. The last major show of the year, the last chance to show off your pride and joy, and to buy those spare parts and accessories for your winter project. 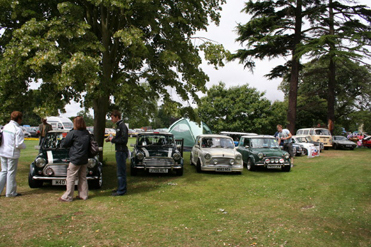 Sponsored by Mini World Magazine, featuring concours competitions, and a large amount of autojumble. 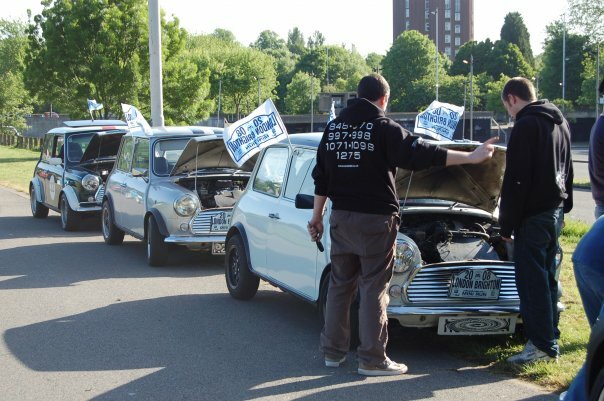 Mini's in unison - it's one out, All Out ! We never expect it to happen, but of course it does, if it's not to us, it's to somebody else. 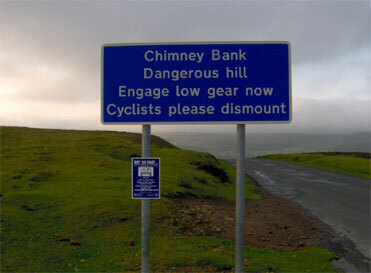 Safmini club members are always ready to lend a hand when all goes horribly wrong. and...water...and.....well you know the score!